Thousands of Columbia College alumni return each year to the Morningside Heights campus for Columbia Reunion, to see old friends, hear from faculty and enjoy the beauty of campus again. Reunion 2019 will celebrate classes ending in 4 and 9, as well as the Class of 2018! Your reunion Class Gift plays a vital role in directly supporting College students through financial aid, student wellness, support of the Core Curriculum and more. Join your classmates by making a gift today. 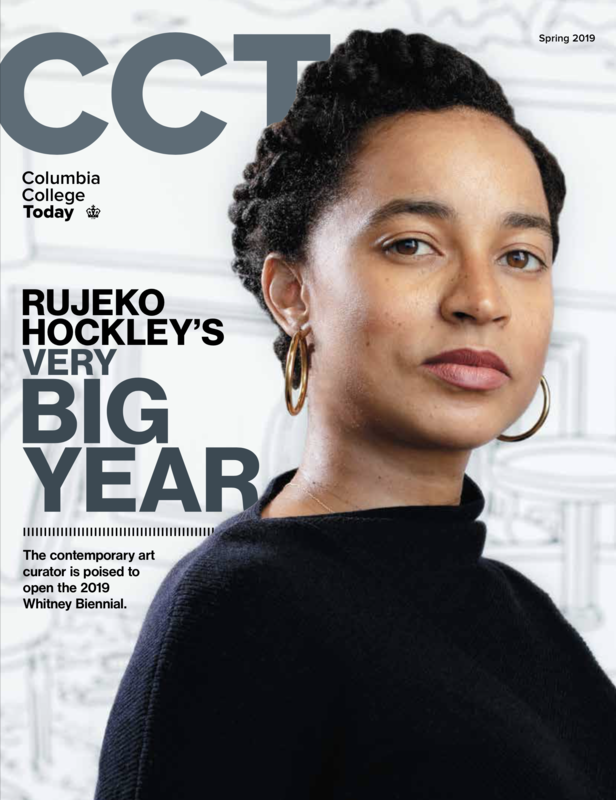 When considering your reunion gift, we encourage you to consider how Columbia College fits into your estate planning goals. For more information about how planned gifts such as bequests, retirement beneficiary designations, and life income gifts can help your reunion efforts, or if you already have included Columbia in your estate plans, please contact Jackie Morton, Director for Gift Planning at 212-851-7873 or jm3784@columbia.edu. See photos from last year!